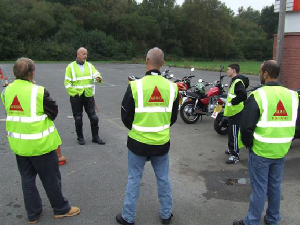 The CBT (Compulsory Basic Training) course was introduced in 1990 to reduce accidents involving new riders, it has been designed to teach new riders the key skills required to ride safely on UK roads. 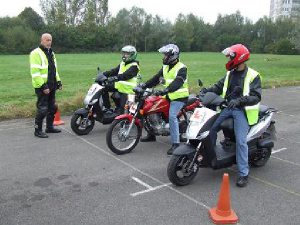 The course will include off-road and on-road training and will cover all areas of motorcycle/moped safety. 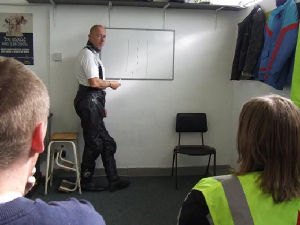 For a detailed breakdown of your CBT in Winchester, visit our main website here.